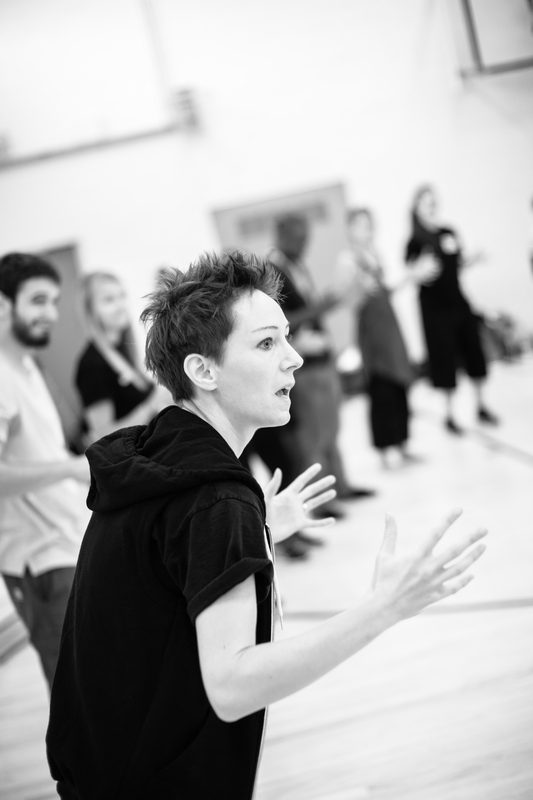 Artis is a creative learning charity with over 15 years’ experience of running professional development programmes for school staff, arts professionals and practitioners, as well as providing corporate training both in the UK and internationally. For the past five years, we have been running a 30 credit Master’s level module at the Royal Northern College of Music in Manchester. We work with students on the MMus programme to develop their leadership skills through practical placements in primary schools. The course is structured as a combination of training days and a placement working alongside experienced mentors. Feedback from students and staff has been overwhelmingly positive, with students saying that the course has given them a large toolkit of skills, which have enhanced their professional practice and exposed them to the educational side of the performing arts. Artis has also run one-off training sessions for Higher Education institutions and conferences on methods for teaching creatively in the classroom. The value placed on creativity and innovation in the workplace is and the skills that the performing arts offer become increasingly necessary across a range of sectors. Our programme benefits organisations who want to enhance the creativity of their workforce and recognise that positive impact could be gained from engaging with the arts. Artis can also deliver at TeachMeets, conferences and events. We also provide training courses for people who want to develop their skills and confidence in working as creative educators with children and young people, please see our Eventbrite for the latest events.